Ashley Menzel reviews the latest episode of The Good Place titled "Michael and Janet." The Good Place airs on Thursday on NBC at 8:30 PM. 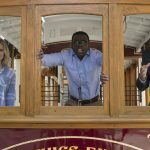 Ashley Menzel reviews the latest episode of The Good Place titled "The Trolley Problem." The Good Place airs on NBC on Thursdays at 8:30 PM. Ashley Menzel reviews the latest episode of The Good Place titled "Existential Crisis." The Good Place airs on NBC on Thursday at 8:30 PM. 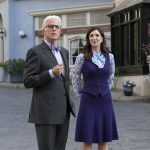 Ashley Menzel reviews the latest episode of The Good Place titled "Team Cockroach." The Good Place plays on NBC on Thursdays. 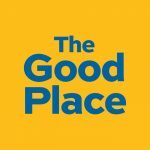 Ashley Menzel reviews the premiere episode of season two of the hit NBC show, The Good Place. The Good Place airs on Thursdays at 8:30 PM. Ashley Menzel reviews the combo episode of The Good Place, "Mindy St. Claire / Michael's Gambit." 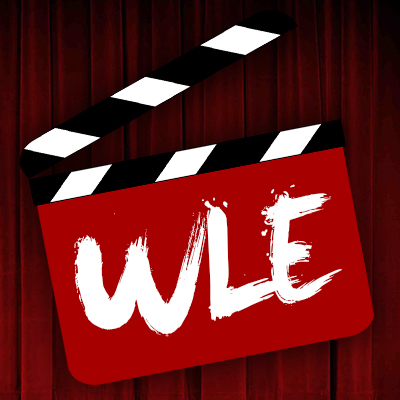 The episodes aired on January 18th, 2017. 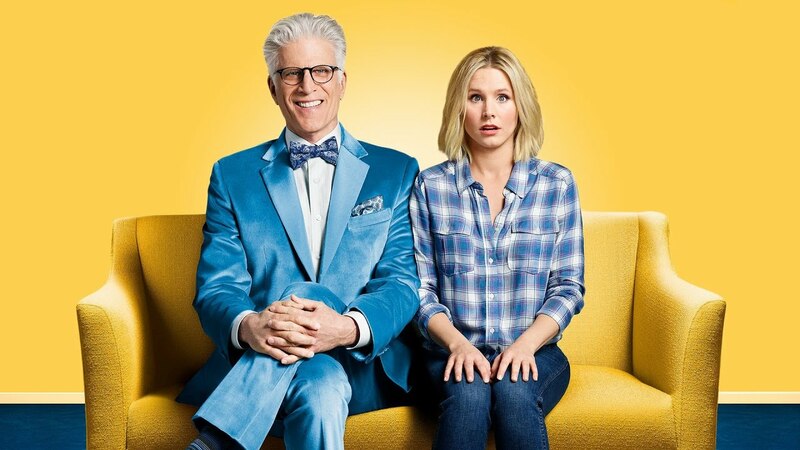 Ashley Menzel reviews the latest episode of The Good Place, starring Kristen Bell, William Jackson Harper, and Ted Danson.